Behind Westcor's community and people-first promise is a group of passionate engineers, directors, project managers, accountants, administrators, estimators, superintendents and carpenters working tirelessly to make it happen. We are collaborative in every sense of the word — working together with each other and our clients to always find the best solution to a problem and keep our vision in sight. We are always looking to the future — searching for a way to do it better, give more back, and put people before profits. 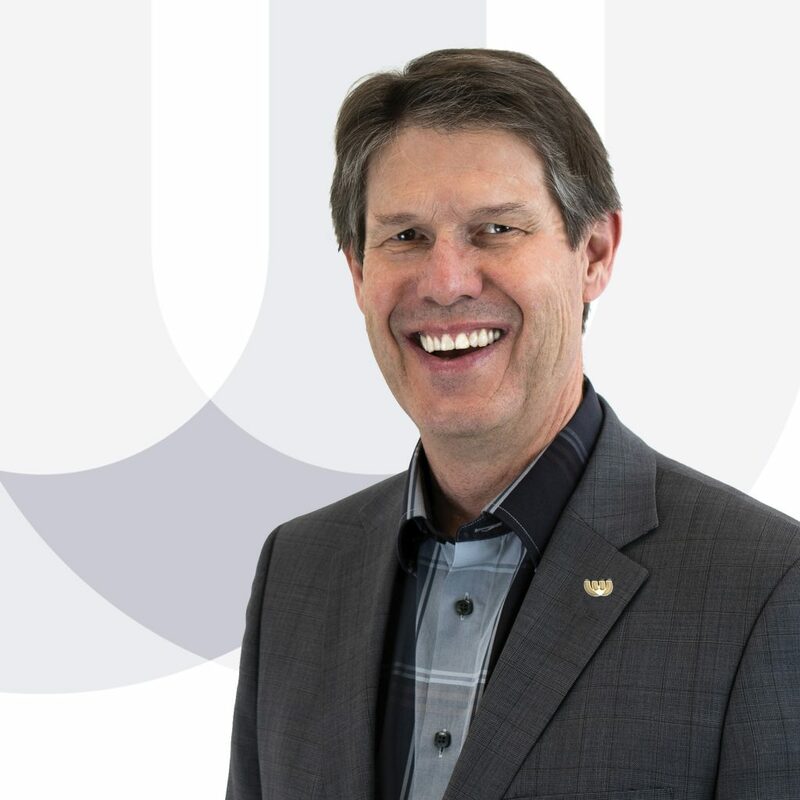 As President & CEO of Westcor Construction, Bob’s dynamic blend of optimism and dedication to providing the best service to his clients has led Westcor to become a respected leader among Calgary’s General Contracting & Construction Management firms. He has proven himself to be a trailblazer in the construction industry with a vision to Build a Better World. With a people-first approach, Bob and his team are devoted to going above and beyond for their clients. With 36 years of construction knowledge, Bob offers large-company experience with a personalized level of service. By challenging his team members to stay engaged and think proactively, he fosters an atmosphere of innovation, collaboration, and integrity that has become the Westcor Way. 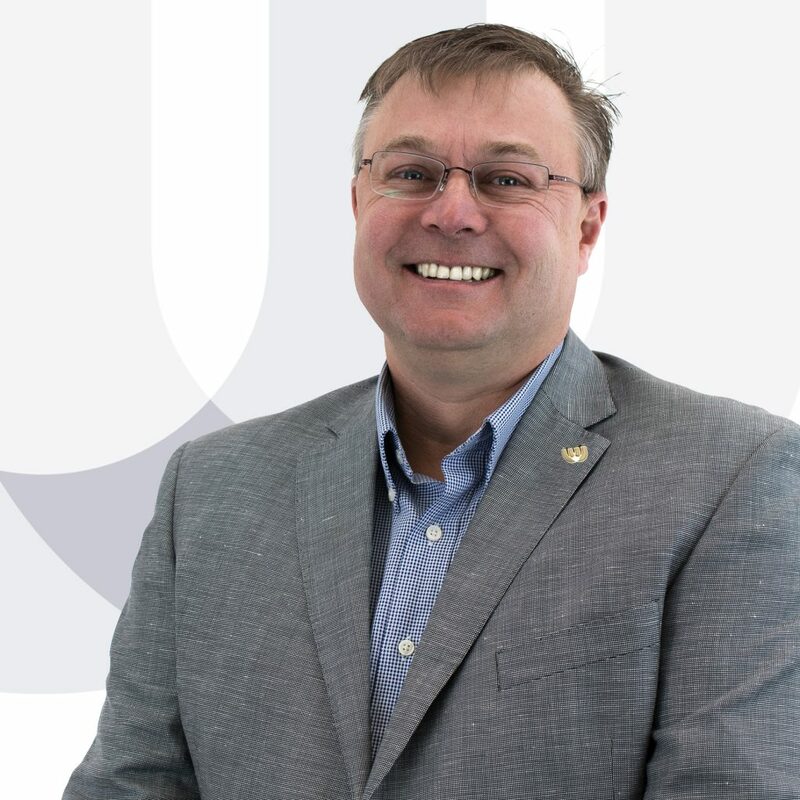 Bob has extensive experience on a vast array of projects throughout the ICI sector and comprehensive knowledge of the Southern Alberta market. Bob’s relentless commitment to improving the lives of those around him is demonstrated through Westcor’s actions to help those in need, from hand delivering pallets of water to the Mustard Seed during heat waves, to cash donations for the Fort McMurray wildlife relief fund and many other acts of community service. As VP Operations, Andrew combines his team building, problem solving, and decision-making abilities with his 37 years of construction experience to manage and lead his team to continued success. He is responsible for all aspects of operations — from managing personnel to ensuring positive relationships with clients. Andrew is also an important part of Westcor’s continuous growth and eagerly assists with the ongoing strategic planning for the sustained development of the company and its employees. Building on the foundation of Lean Principles, Andrew successfully mentors his team by limiting waste, creating efficient best practices that maximize effectiveness, and maintaining a positive attitude with a focus on finding new ways to benefit the end-user. 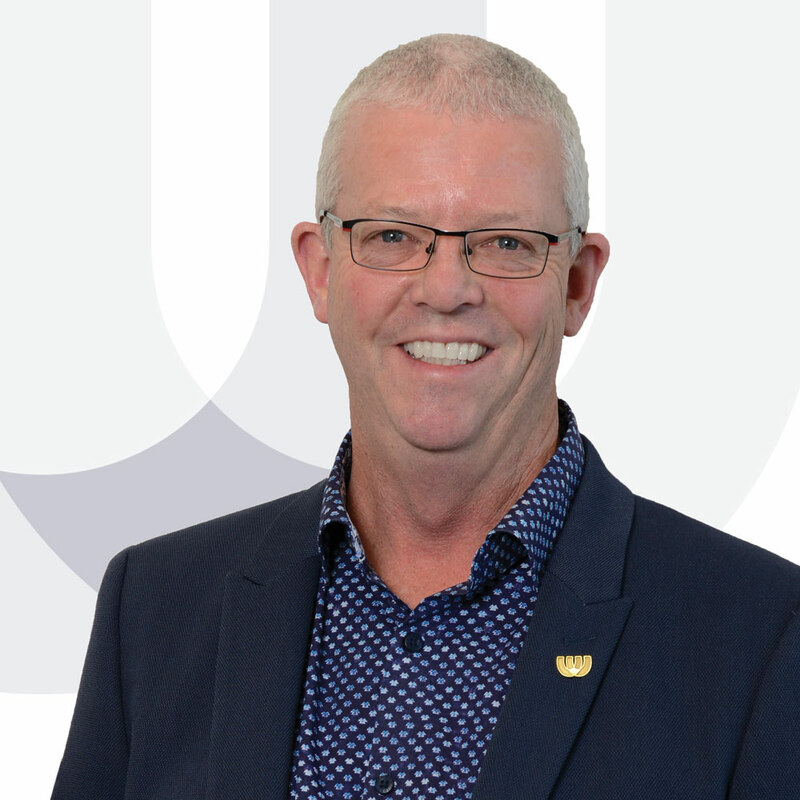 Glen has over 40 years of experience in the design and construction of commercial, industrial and retail projects to contribute to his role of VP of Business Development. He fosters a strong network in the design and development community in Calgary, and has a reputation for consistently providing distinctive contributions to the success of his projects. 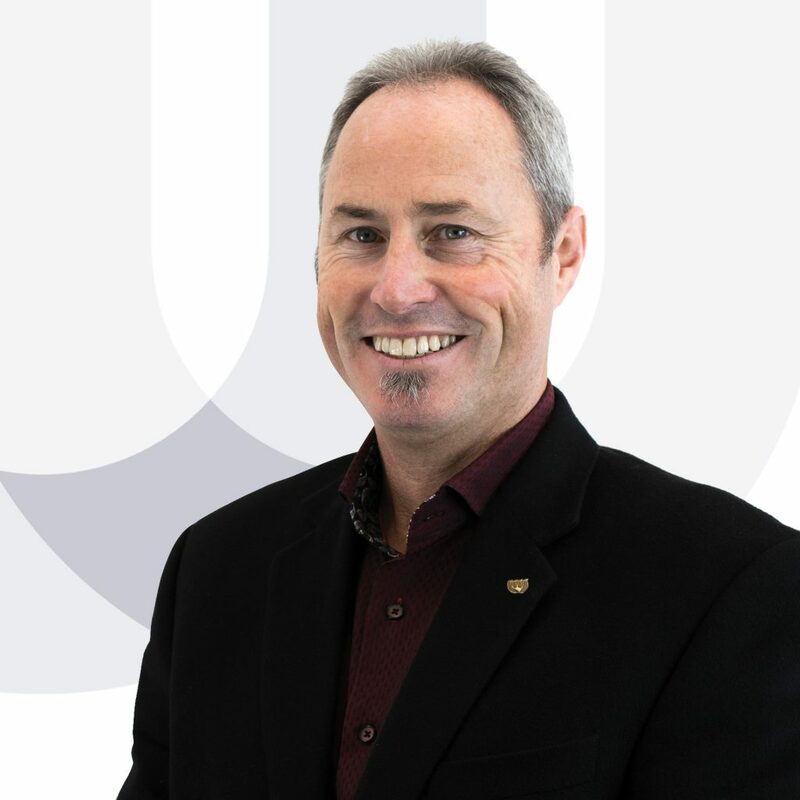 Glen is an accomplished Professional Engineer, having attained his Civil Engineering degree from the University of Calgary in 1976, and has applied his strong work ethic and expertise to dependably provide satisfaction for his clients. His steadfast dedication to ensuring his client’s needs are met is a motivating factor for each member of our team. Glen’s collaborative mindset and willingness to go above and beyond for his clients sets him apart from the crowd. 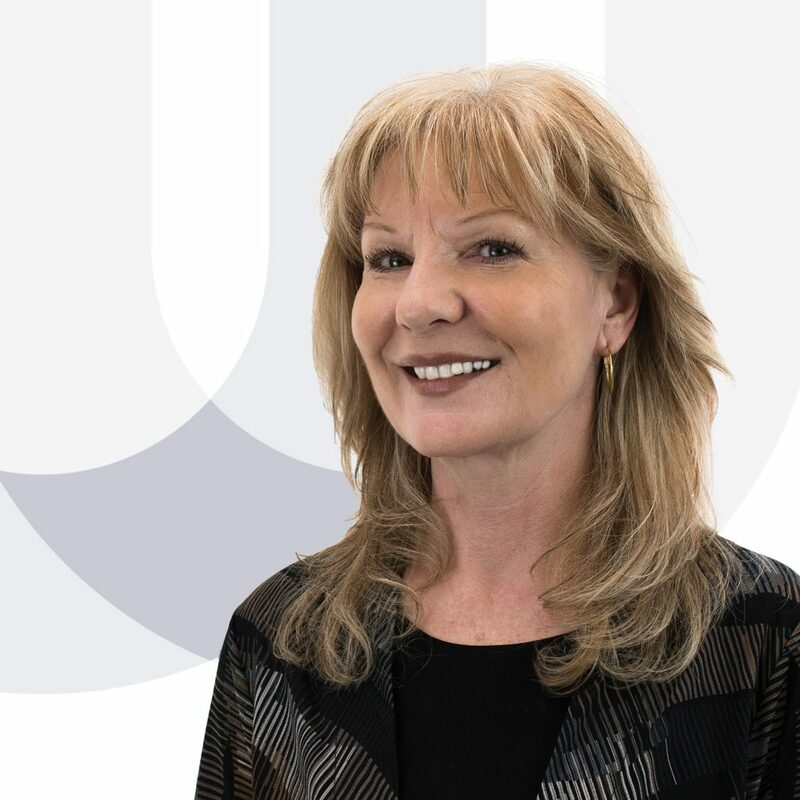 As Westcor’s Chief People Champion Officer (CPCO), Cathleen’s key responsibility is driving the People Strategy within Westcor to ensure value for both the organization and its clients. Cathleen’s commitment is to ensuring alignment of the People Strategy to the organization’s strategic, corporate, and individual departmental business plans, thereby supporting the realization of the organization’s vision to Build a Better World. 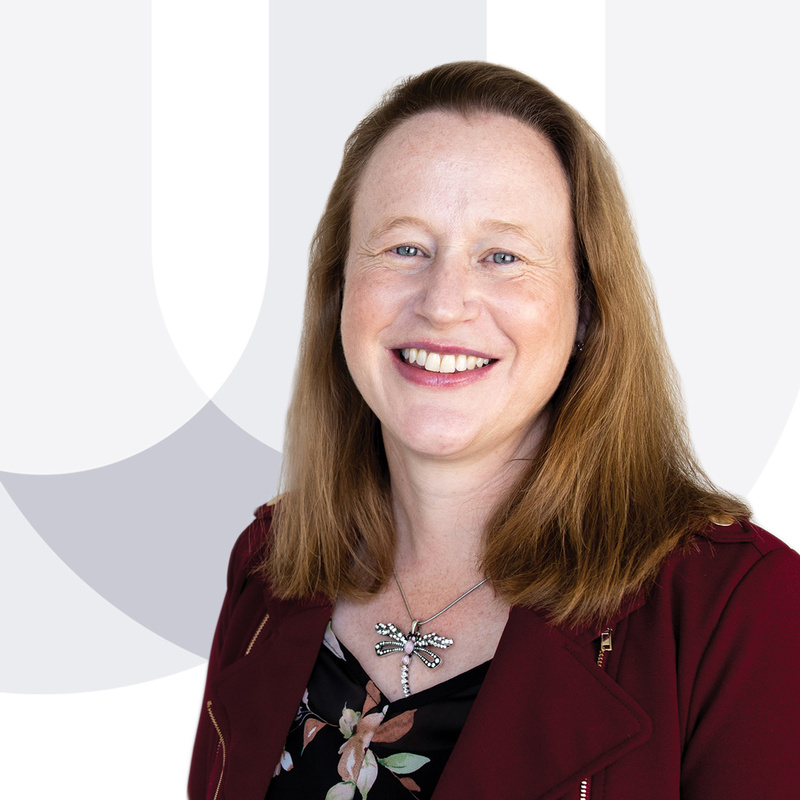 Cathleen strategically considers where Westcor is heading and ensures that the talent management pipeline will give the organization what it needs, when it needs it. As a Lean practitioner, Cathleen is responsible for Lean implementation. She is also responsible for Communications and assists with Corporate Safety. As a member of the Senior Management team, she assists with high-level strategy development and tactical execution. Cathleen is an award-winning experienced senior executive with over 15 years in strategic Human Resources together with vast legal expertise as a legal practitioner. Cathleen is a Certified Talent Management Practitioner (CTMP), Chartered Professional in Human Resources (CPHR) and holds various degrees, including a Post Graduate Degree in English and a Master’s Degree in Law. Cathleen is also a Change Management Practitioner (PROSCI Certified). Cathleen is a proactive leader and personable coach who develops high performance teams by strategically building and motivating staff to become engaged, skilled, confident, productive, and goal-orientated professionals. As Westcor’s Chief Estimator, Brad is responsible for managing our estimating team, pre-construction coordination, budgeting and more. 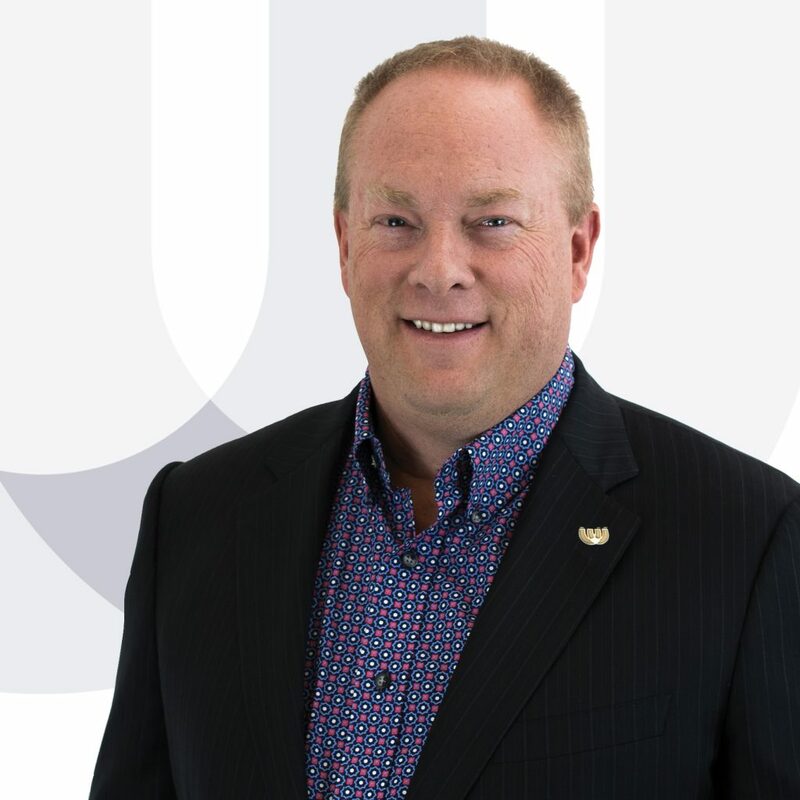 With 22 years of experience, Brad has established and maintained important relationships within the Southern Alberta construction sector and is a committed and highly valued member of the team. Brad is also well known for his community involvement in his hometown of Strathmore and has dedicated countless hours to developing and supporting various sporting communities. 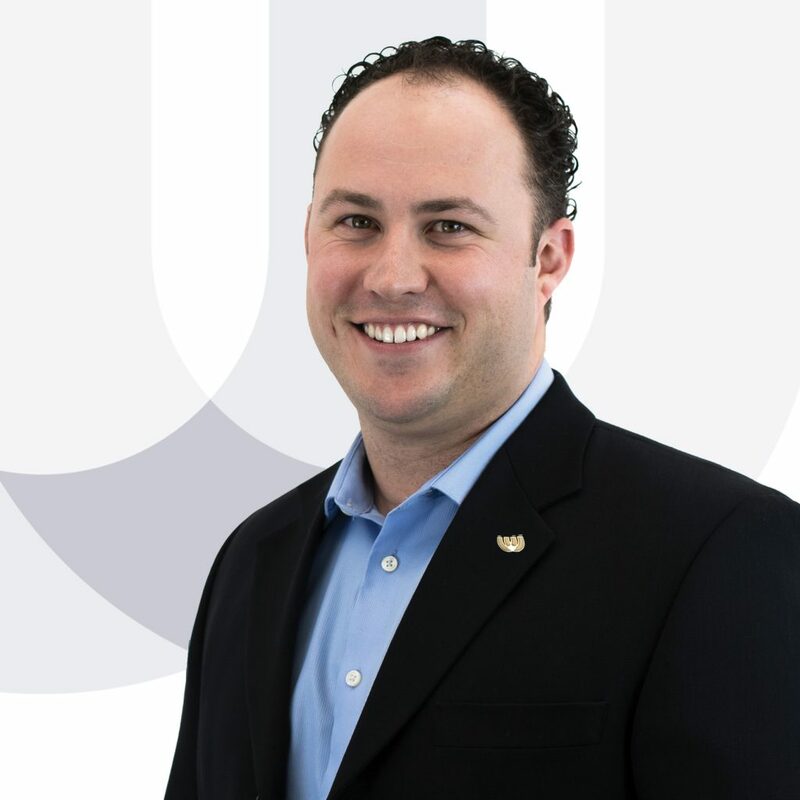 Ryan has been with Westcor since 2012 and has over 12 years of experience in the commercial, residential, and industrial construction industries. He has a diverse background and has worked in general contracting, structural steel, and reinforcing steel. He is a Gold Seal Certified Project Manager who just recently passed the torch of Manager of Special Projects to take on a few of our larger projects. Ryan showcased his willingness to give back to the community when he traveled to New York to work on the 9/11 Memorial as a Field Project Manager. This example, and many others, prove that to Ryan (and Westcor), community is a state of mind and not just a geographical location. 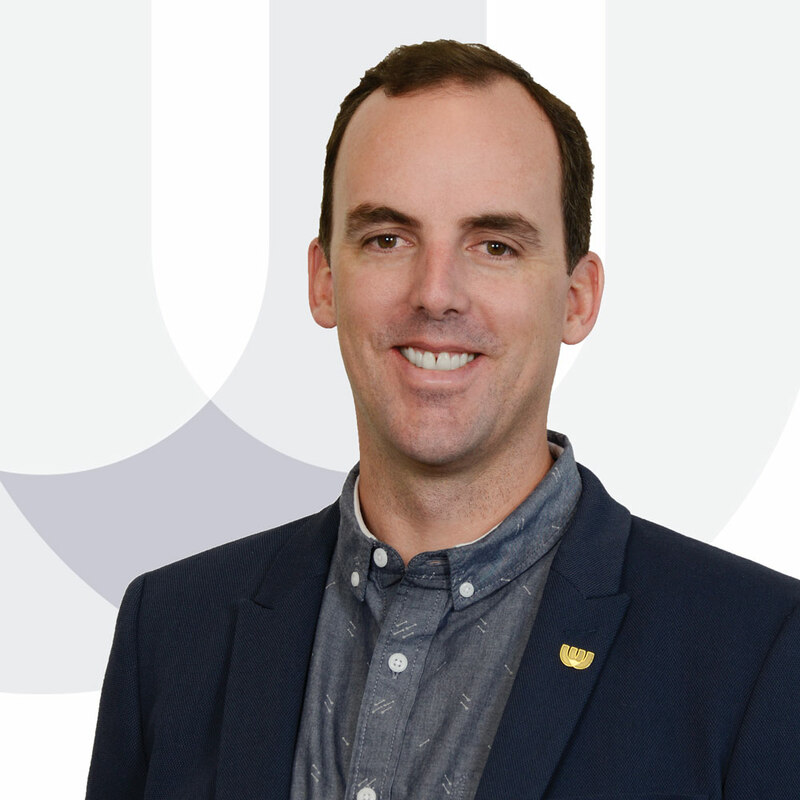 With 14 years of construction experience, a Bachelor of Commerce Degree from the University of Calgary and a Gold Seal Accreditation, Kyle has proven himself to be an integral and well-respected member of the Westcor team. Serving his dual roles as Project Manager and Manager of Technology & Innovation, Kyle is focused on providing clients with the utmost level of service and personal attention while simultaneously working to integrate innovative and state-of-the-art technologies into Westcor’s evolving future. His drive to stimulate Westcor’s technological development ensures we continue to be a leader in our field and maintain our competitive advantage, while focusing on the ability to drive value to the client and end-user. Kyle is past Chair of the Calgary General Contractors Association and current Chair of the CCA’s Young Construction Leaders Committee. Kyle’s focus on innovation and continuous improvement is fueled by his uncompromising commitment to creating win-win scenarios — tying into our core values perfectly. Paul joined Westcor in 2017 after an extensive 28-year career working as a trade-partner. Inspired by an interest in architecture from a young age, Paul has dedicated his career to building things better and always improving customer satisfaction, making him a perfect fit for the Westcor Way. This dedication and commitment can be seen in every project and employee that he manages. Paul also sits on our Senior Management team, using his experience and unique business savvy to add value to our business strategy and continuous improvement initiatives. As Manager - Administration, Val can always be counted on to bring a smile to her coworkers’ faces. Never one to back down from a challenge, Val has consistently applied her many talents to ensure the perpetuation of the Westcor Way. She is a team player through and through. Val plays a key role in leading the administrative team to deliver best-in-class administration support for Business Development, Estimate and Proposal Development, Contract Development, Safety, and General Policies and Procedures. Val has also been relied on to execute the expansion tasks of Human Resource Management and all aspects of Accounting including Receivables, Payables, and Corporate Reporting. Her many years of Administration and Accounting experience along with her steadfast work ethic and pride for Westcor makes her an irreplaceable part of our team. Val’s desire to benefit those around her extends beyond her team into the community at large. She regularly finds ways to embody our core values through giving, from food and clothing drives, to donations to the Calgary Women’s Shelter and other deserving non-profits. Her giving spirit exemplifies what it means to be a member of the Westcor team. Bell Davidson Insurance Brokers Ltd.